On sale! 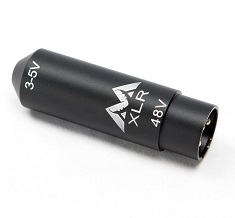 (normally $35) The Antlion XLR Power Converter is the most efficient way to use a ModMic with a mixer, audio interface, or other 48v, 3-pin, XLR power source. 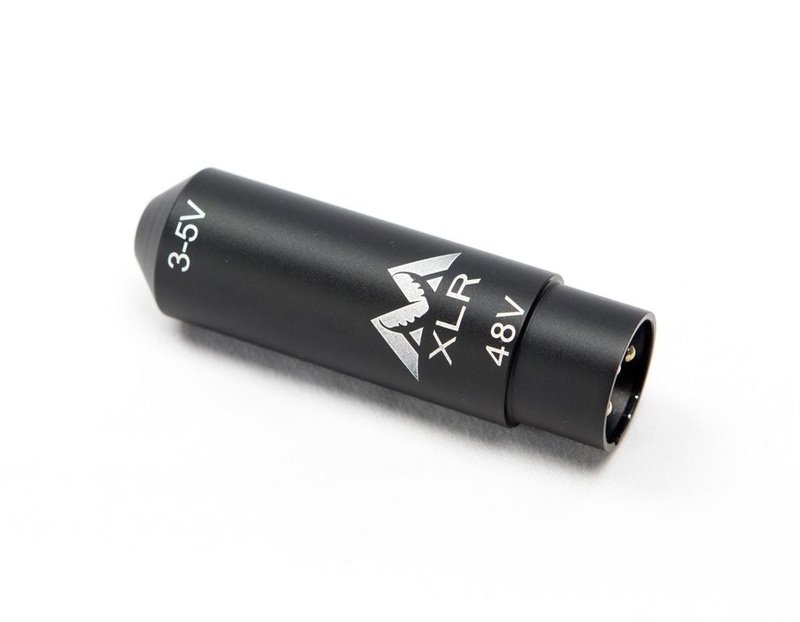 The converter decreases the operating voltage to a safe level for all 5v, 3.5mm, microphones. When paired with a ModMic 5, you get the full quality you’d expect from an XLR mic without the bulk and weight. Our built-in Proximity Compensator recognizes the way voices change as a microphone nears the source and adjusts the signal accordingly. This tuning delivers the most natural sounding voice regardless of proximity. An ideal choice for streaming and casting.